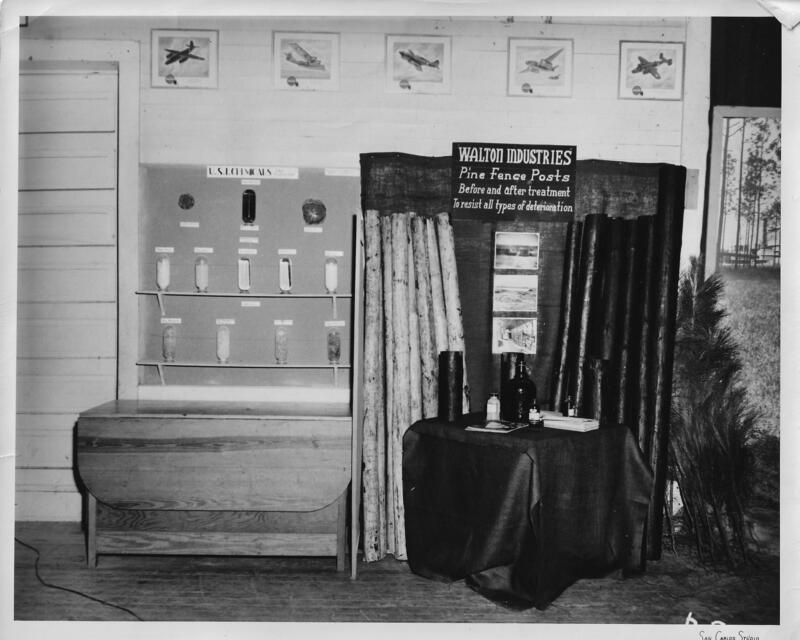 The Florida Forest Service was one of a succession of state offices responsible for overseeing the commercial, industrial, and natural resources of Florida’s forests. 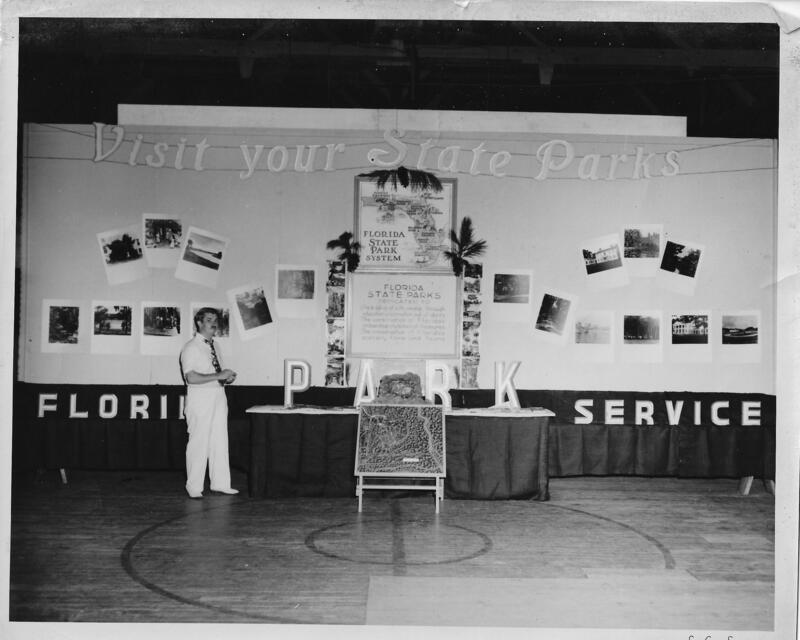 The Florida Forest Service was established in 1928, succeeding the Florida Board of Forestry. 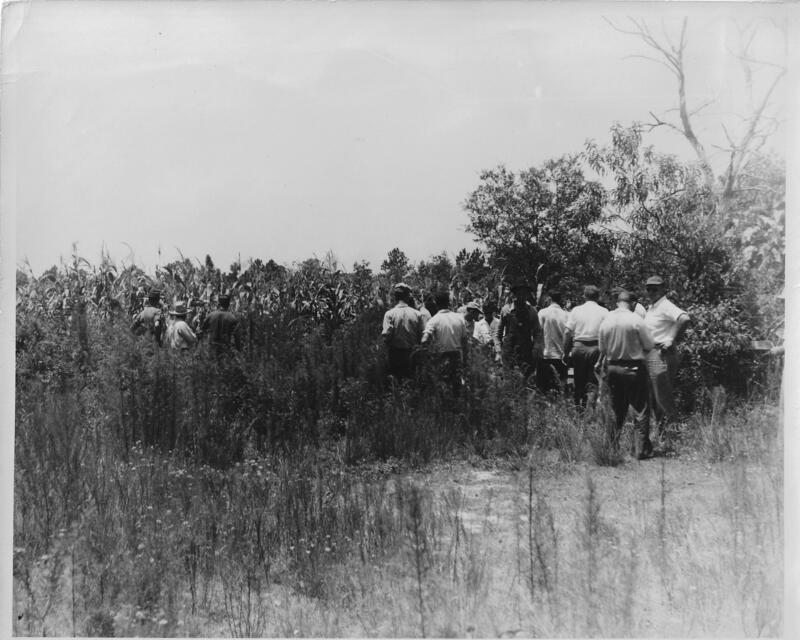 It cooperated with federal and state agencies, counties, towns, corporations, and individuals in disseminating information about Florida forests, managing fire prevention and control programs, and enforcing laws pertaining to forests and woodlands. 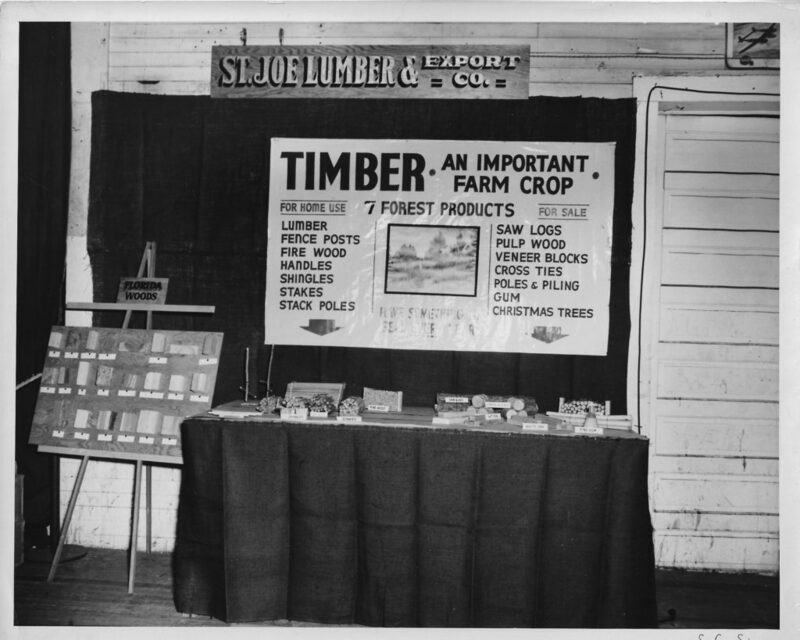 In 1929 the Florida Forest Service began a reforestation program, producing pine seedlings for sale to Florida landowners to encourage them to replace the trees that had been harvested during early logging activities. 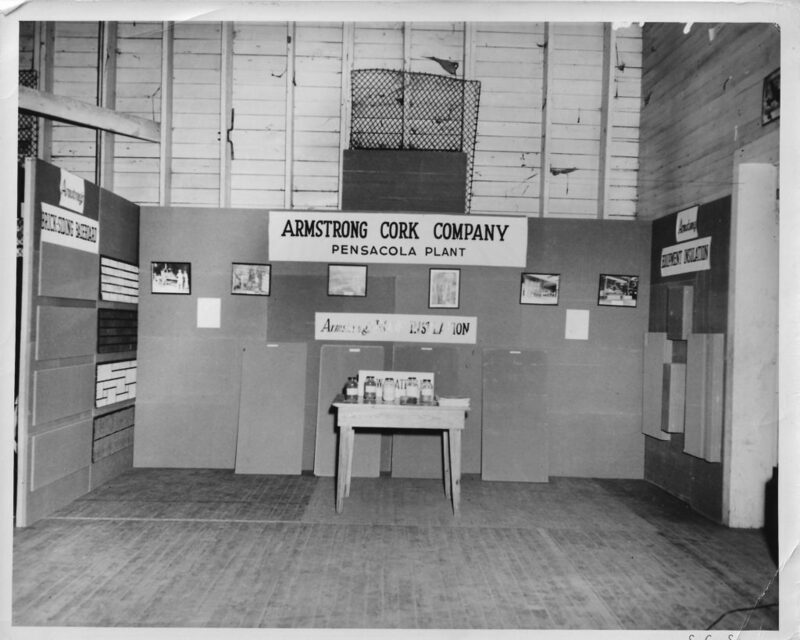 The first nursery was established at the state prison at Raiford. 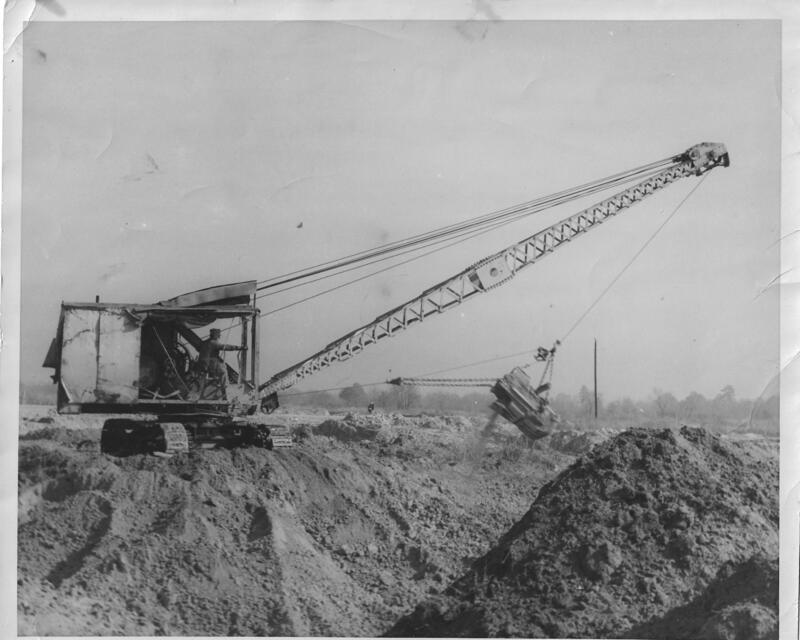 The Civilian Conservation Corps, established in 1933, gave great impetus to the forestry program. 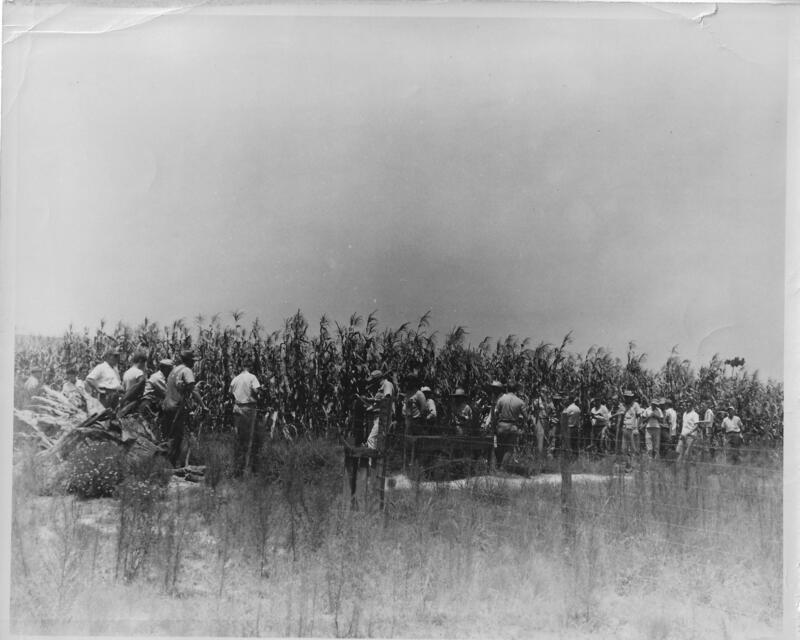 In 1934 Florida’s first forestry training camp for agriculture students was held in cooperation with the forest industry, and in 1935 legislation was passed resulting in the formation of the Board of Forestry and Parks. 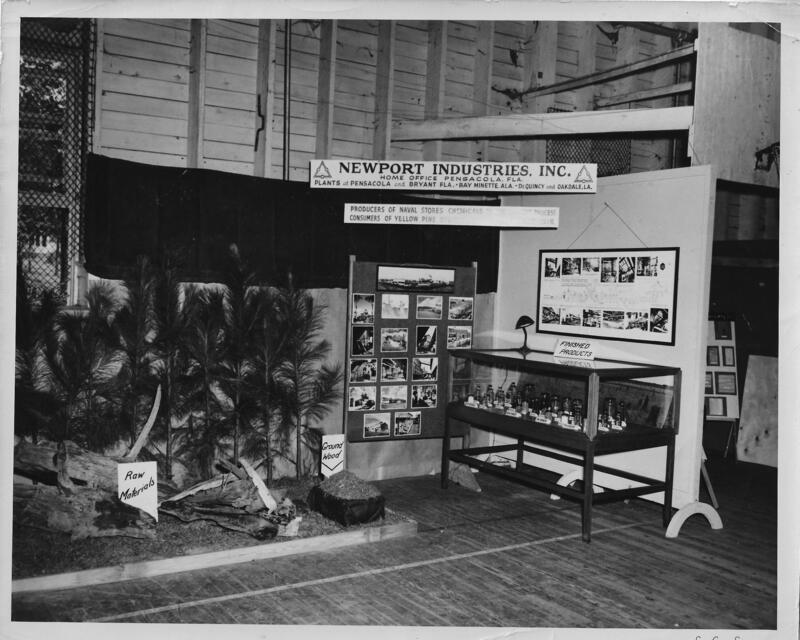 The Forest Service acquired over 200,000 acres of forest land that decade. 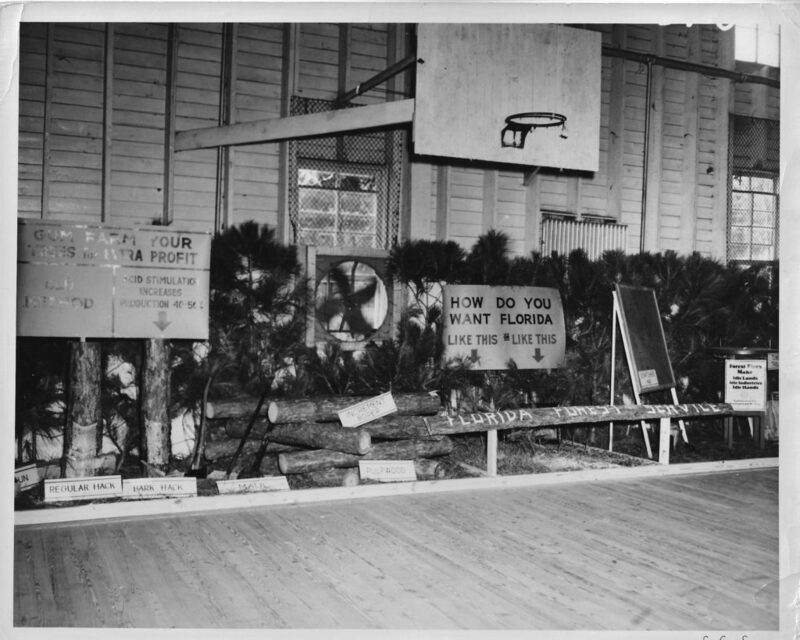 In 1969, the Florida Forest Service became the Division of Forestry within the new Department of Agriculture and Consumer Services. 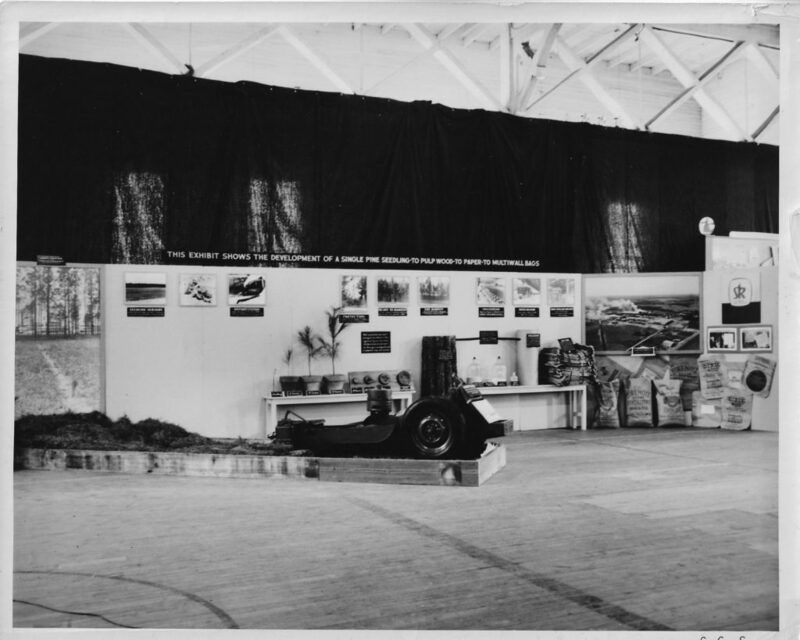 The following photographs were donated by M. Warren McIntyre. 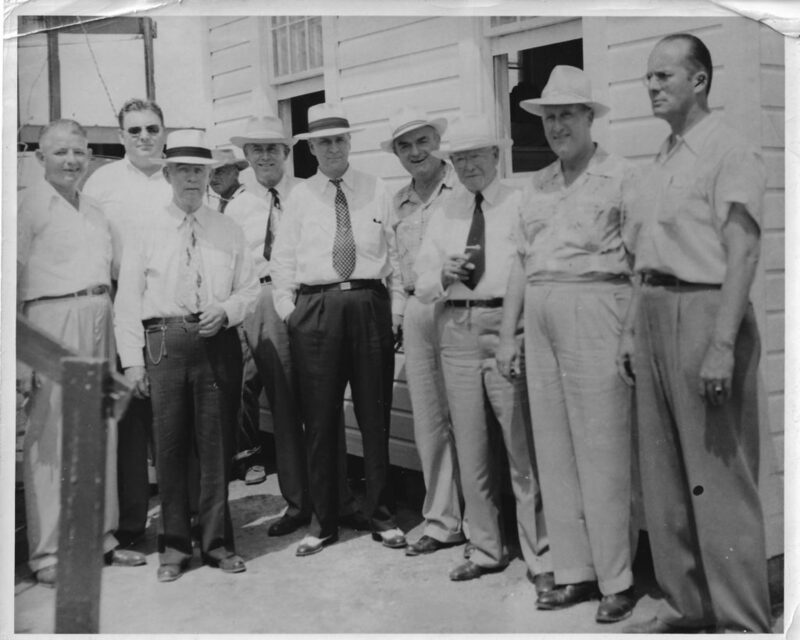 They are not dated and appear to be taken in the auditorium of the Chautauqua Hall of Brotherhood in DeFuniak Springs. 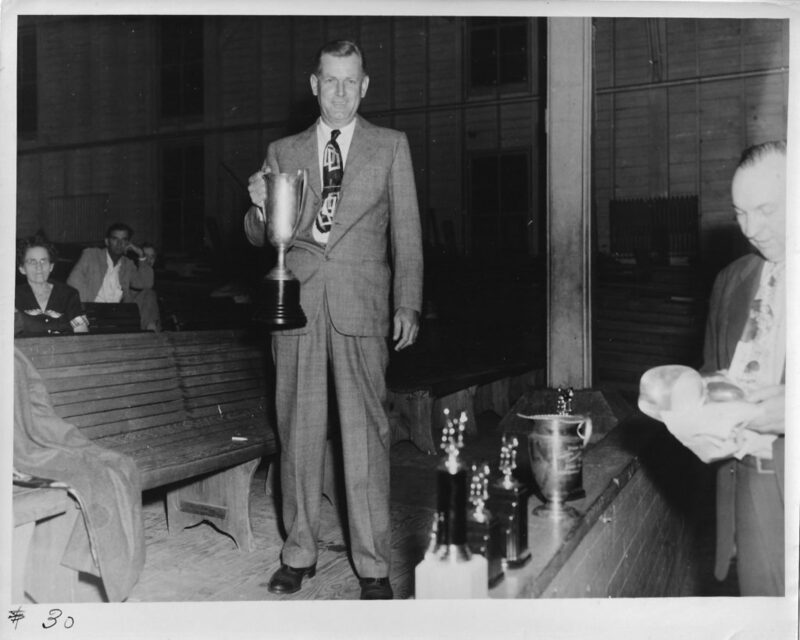 The only person identified is the man holding the trophy who was identified as K. A. Stowe of Jacksonville, Florida. If you can identify others or provide additional information, please contact us. 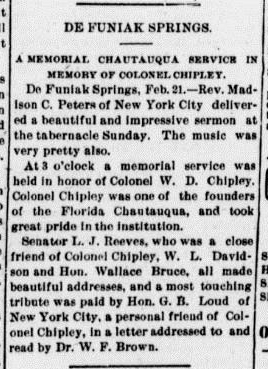 In one of her “Bits and Pieces of Walton County History” columns, Anna Reardon wrote: “Wallace Bruce was born in Hillsdale, N.Y. on January 10, 1844. 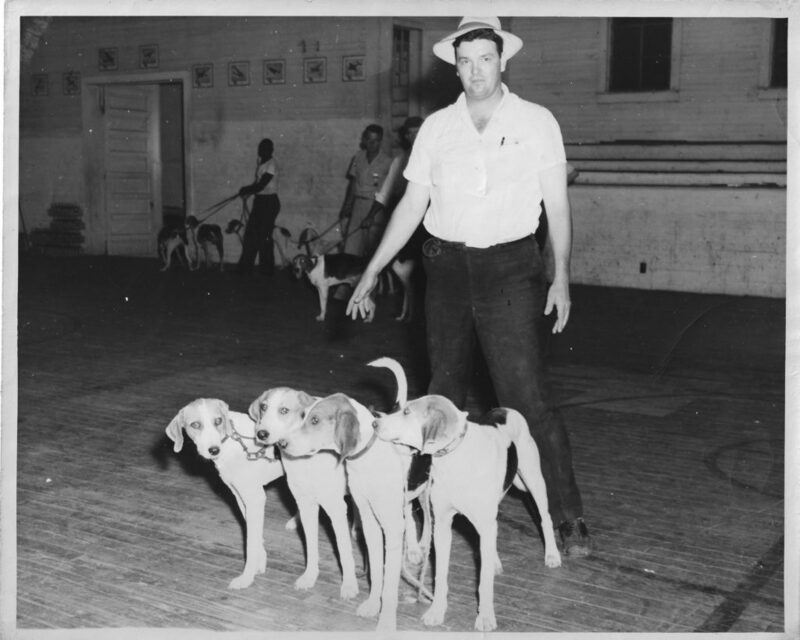 He was well-educated, graduating with honors from Yale University about 1868. . . . 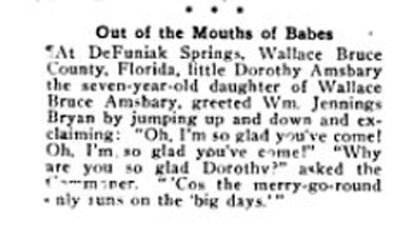 He married Anna Becker of Scodak Depot, N.Y. about 1870. . . . Wallace Bruce was a scholar, author, poet and lecturer. 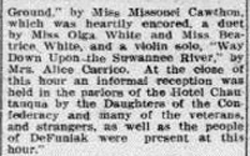 He was appointed by President Benjamin Harrison to serve as U.S. Consul to Edinborough, Scotland, where the family lived from 1889 to 1893. . . . After Wallace Bruce returned to this country, he continued his career, lecturing throughout the country.” Wallace Bruce was president of the Florida Chautauqua from 1893 until his death in 1914. 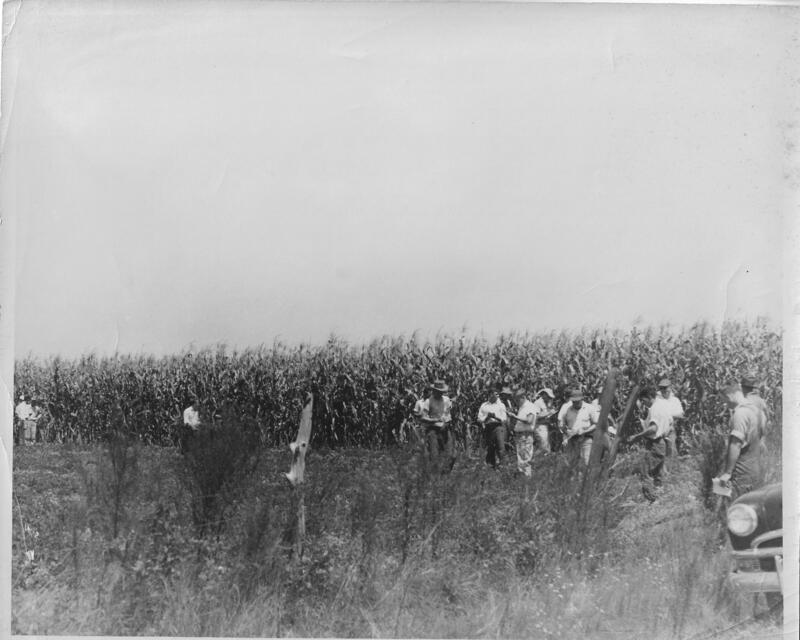 The photograph above shows him in his later years. 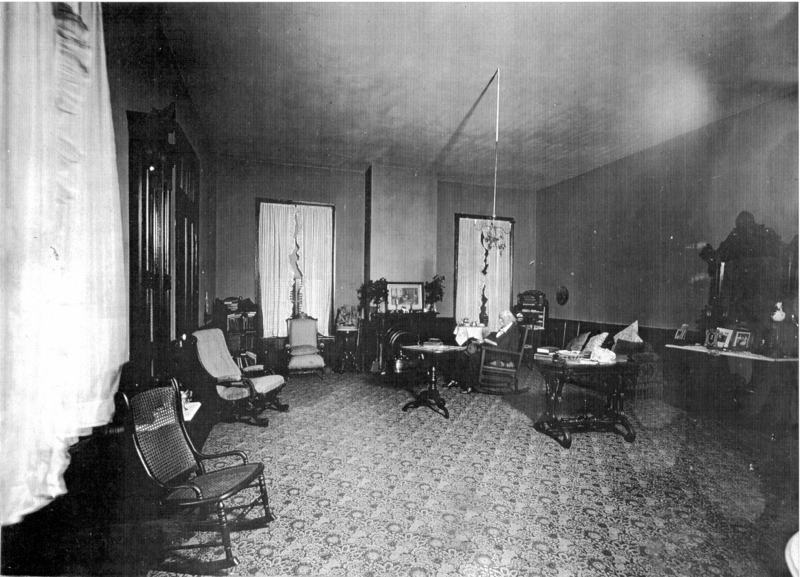 It is believed it depicts his study at the Chautauqua Hotel where he lived while the Octagon House was being readied for him. 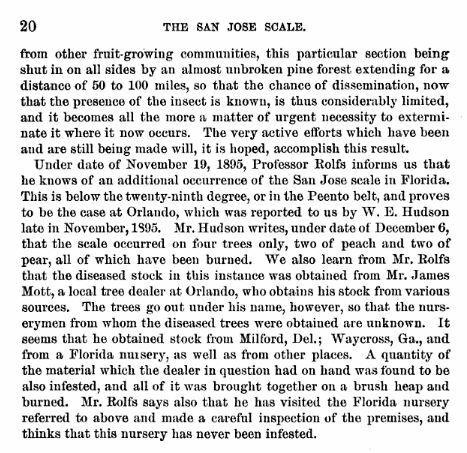 The following report appeared in The San Jose Scale: Its Occurrences in the United States by L. O. Howard and C. L. Marlatt, published in Washington by the Government Printing Office, 1896, pages 19-20. 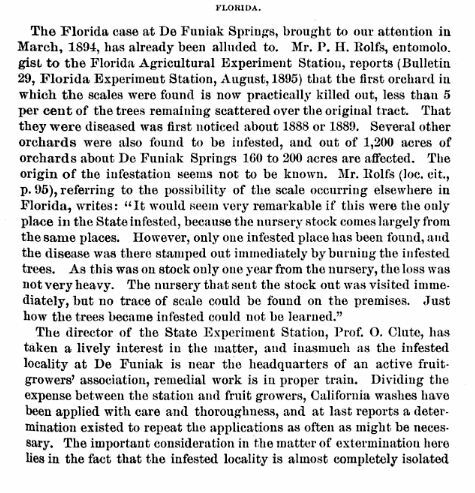 Prof. Rolfs was in charge of the experiment station in DeFuniak Springs when he discovered the outbreak of San Jose scale. 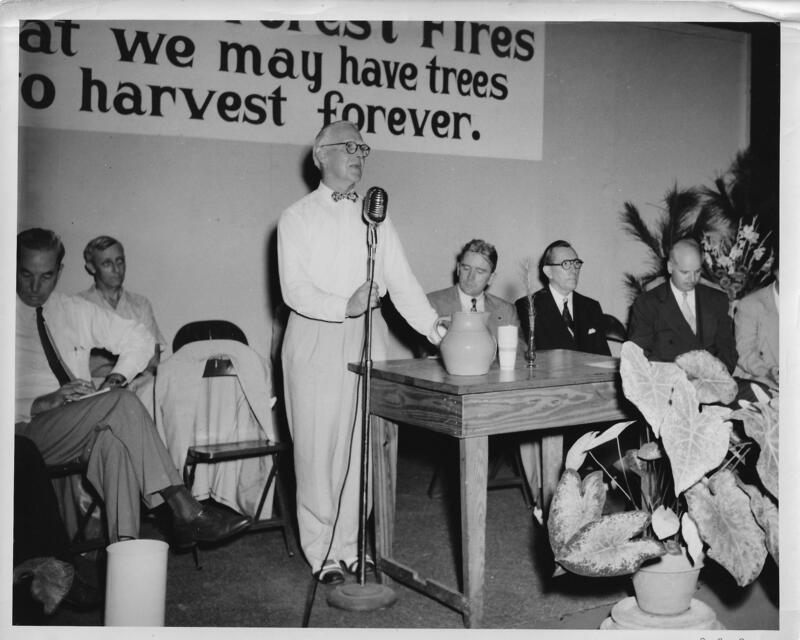 He gave a speach about Diversifed Farming at the Florida Chautauqua as part of the annual Farmers Institute held in DeFuniak Springs. 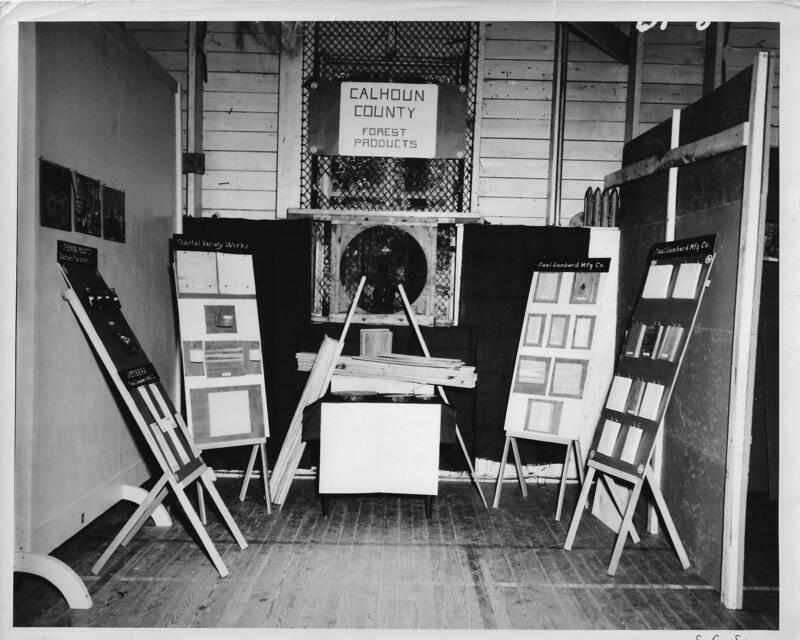 When the DeFuniak Springs station closed, he was tranferred to the experiment station in Gainesville. 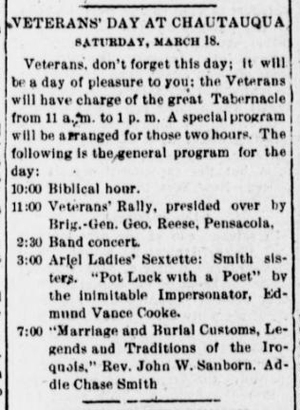 This is the only known reference to a “national health and sanitary convention” being held in DeFuniak Springs in March 1886. 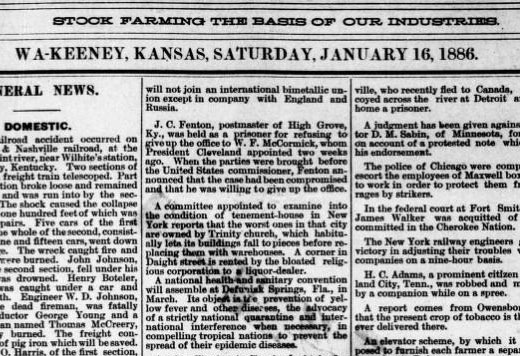 This item appeared in Western Kansas World on January 16, 1886.